As part of our #5to5week countdown to 2015 Five Week, we asked five week alumni what advice they have for students that are getting ready to travel to Boston. 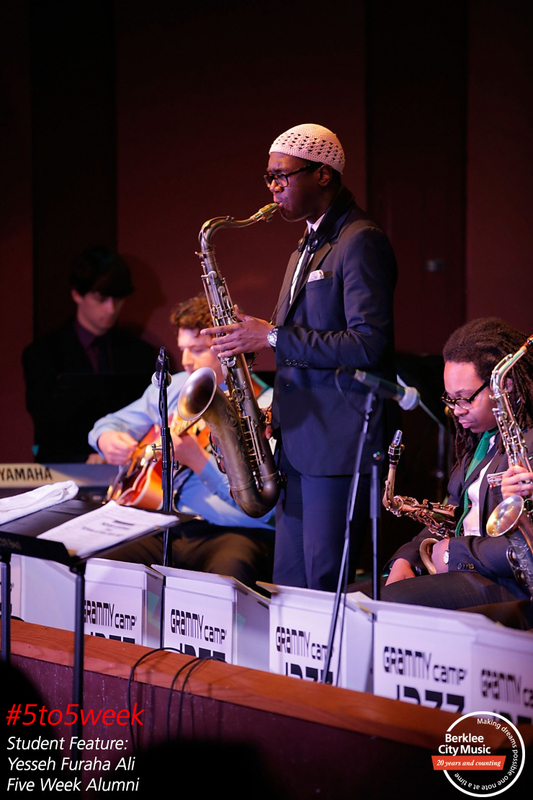 Today, we’re featuring Saxophone player and Berklee College of Music student Yesseh Furaha Ali. Follow along on social media with #5to5week and follow us on Facebook.